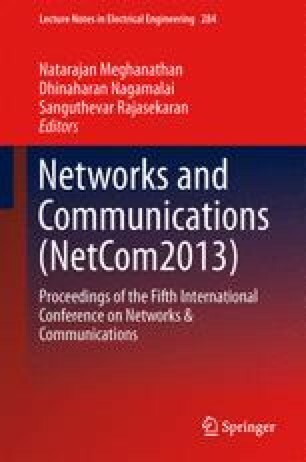 In this paper, an Efficient Retransmission Random Access Protocol (ERRAP) is designed that combines scheme of collision avoidance and energy management for low-cost, short-range wireless radios and low-energy sensor nodes applications. This protocol focuses on efficient Media Access Control (MAC) schemes to provide autonomous Quality of Service (QoS) to the sensor nodes in one-hop QoS retransmission group in WSNs where the source nodes do not have receiver circuits. These sensor nodes can only transmit data to a destination node, but cannot receive acknowledgement or control signals from the destination node. The proposed scheme ERRAP provides QoS to the nodes which work independently on predefined time by allowing them to transmit each packet an optimal number of times within a given period. Our simulation results demonstrate the superiority of ERRAP scheme which increases the delivery probability and reduces the energy consumption.